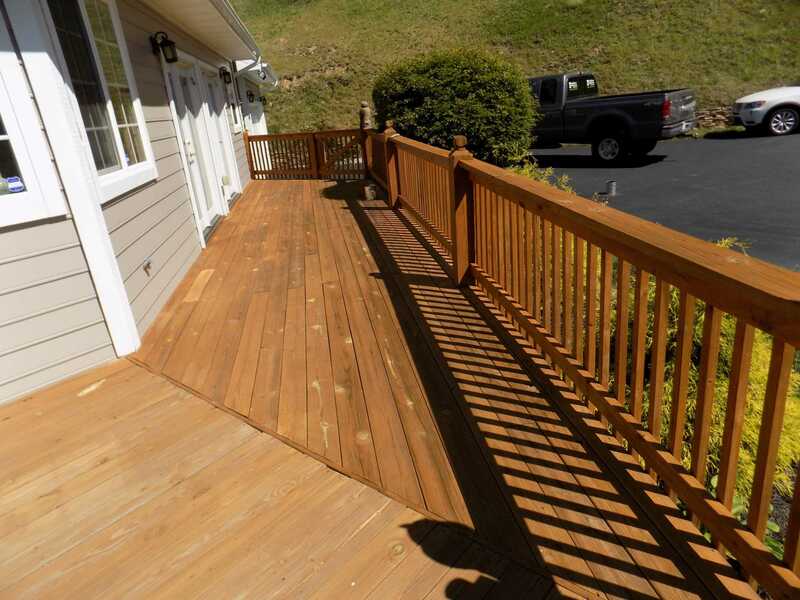 Should you stain or seal your deck? 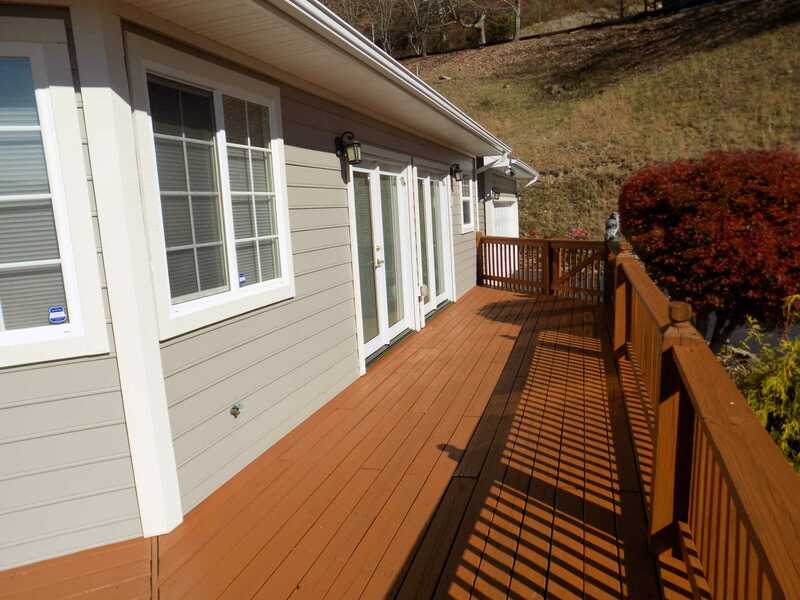 Your deck is the outdoor living space where you can find comfort, peace, and many memories with family and friends! 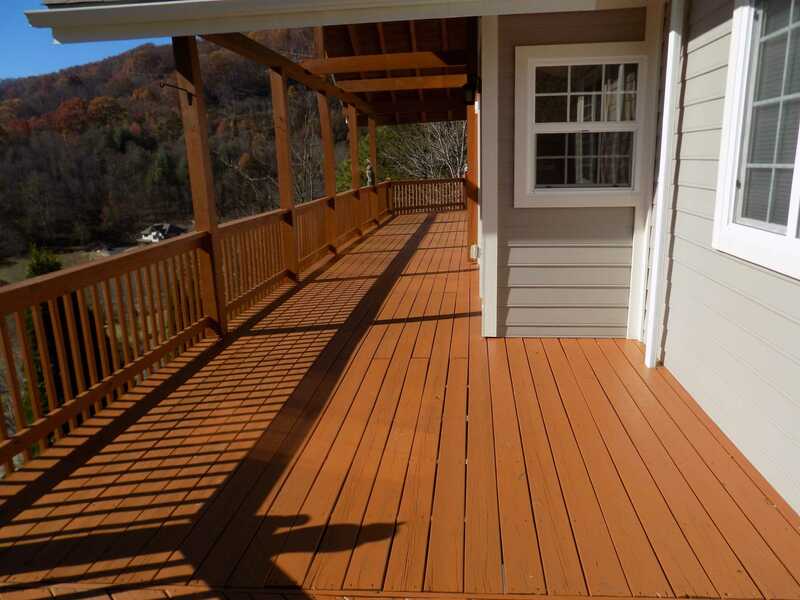 We can help you clean your deck and seal it so it will last for many years to come! 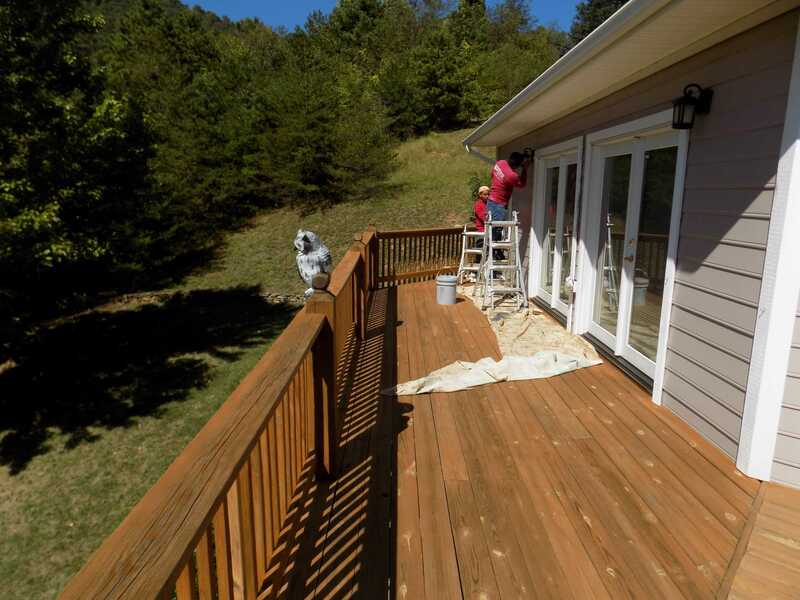 Deck Cleaning and Sealing maintenance are important to keep your porch from molding, twisting, warping, or cracking. 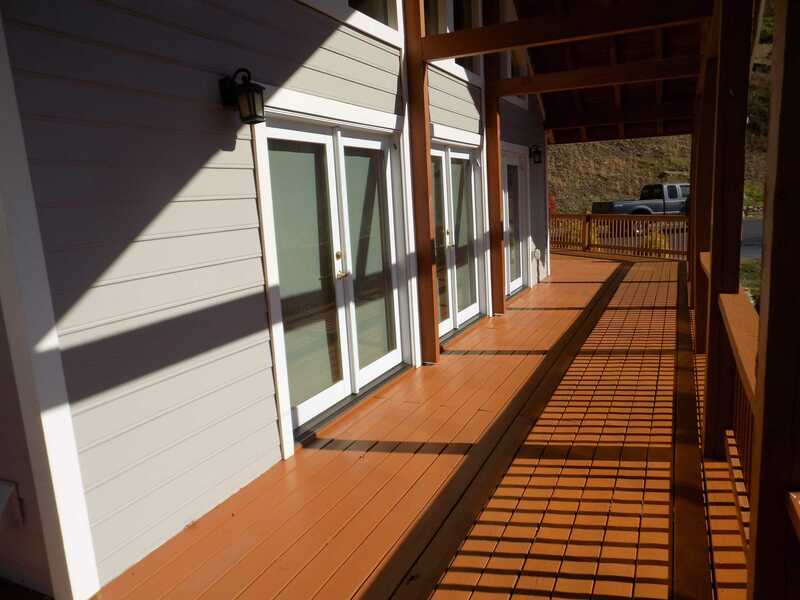 We are experts at preparing, preserving, and priming the wood. 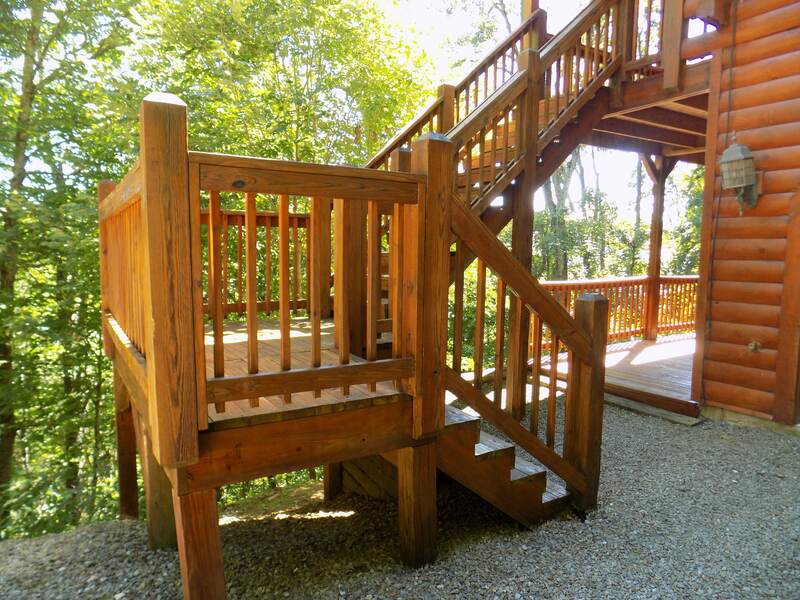 Stain soaks deep into the wood to seal off moisture from entering the pores, keeping your wood stable. Stains are formulated with a wood preservative, so mold and rot should not be a problem. 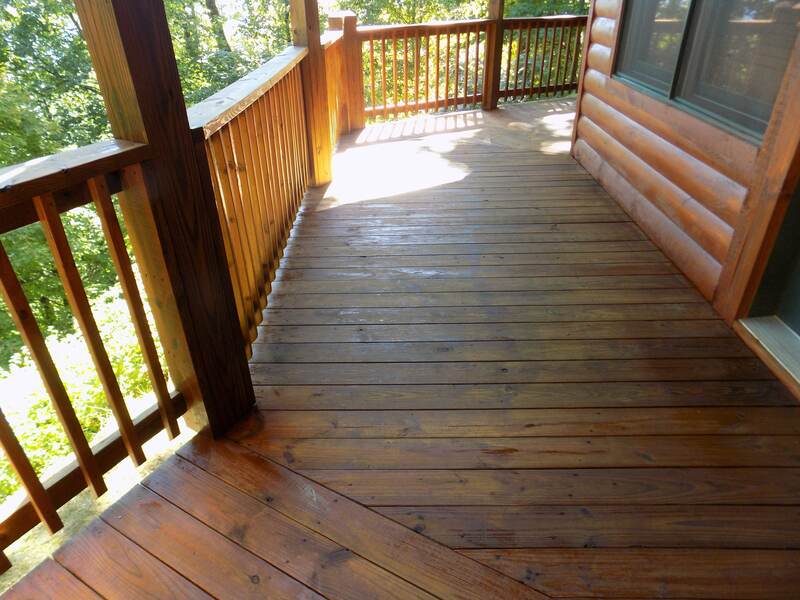 Services Include: Exterior Painting, Log Cabin Maintenance, Deck Refinishing, Pressure Washing. 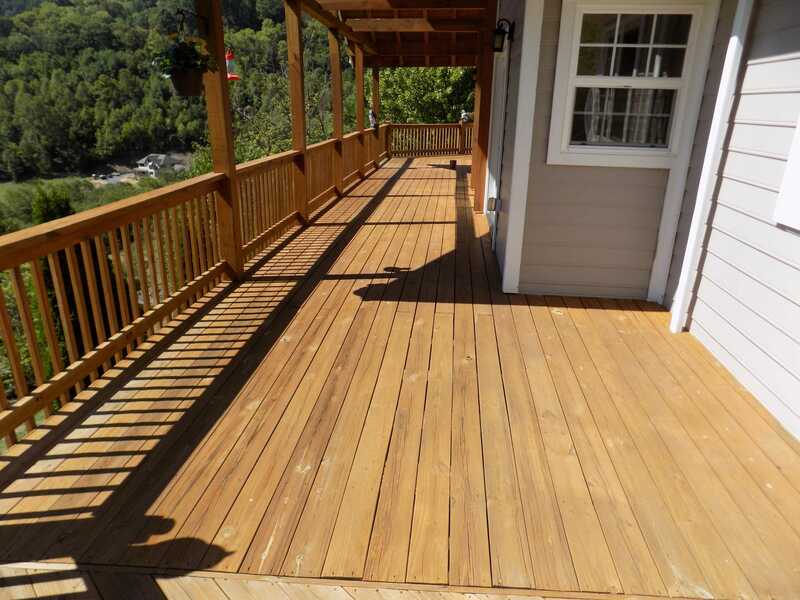 We have a talented team of individuals who offer professional log home maintenance services, deck painting & sealing, exterior painting, and pressure washing.